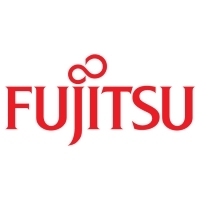 In Australia Fujitsu General enjoys the envious position as the number one supplier of air conditioning products to the Australian market. Hence our company slogan "Australia's Favourite Air". Over the last few years we have seen our air conditioning range expand rapidly and we now offer products to suit both domestic and commercial applications. 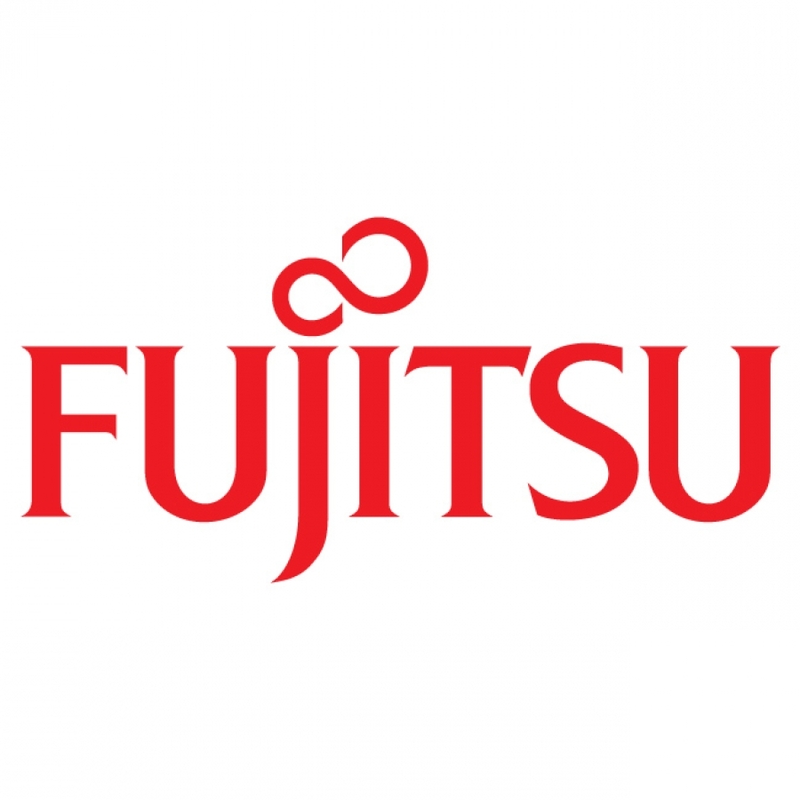 Fujitsu General is also a world leader in the development of plasma display technology. Our plasma panels are generally accepted as the industry benchmark for picture quality and performance. We offer one of the largest ranges of panels in Australia with screens available in sizes from 42" right up to 63" for both domestic and commercial uses. In recent times the plasma display panel has become the focus of the whole home theatre experience. In essence, your very own cinema screen.